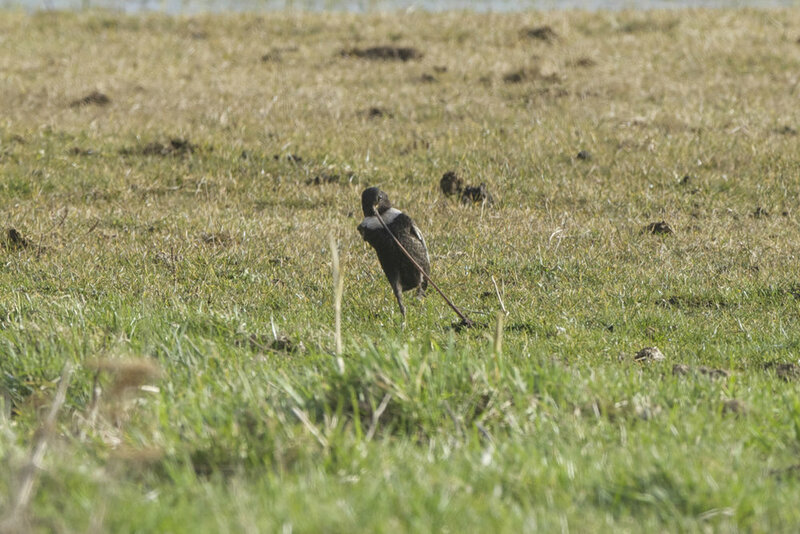 I've been out to a few different spots since Christmas and whilst there hasn't been anythin earth shatteringly rare, there have been a few nice bits and pieces. I was especially pleased to finally get some decent shots of a green woodpecker at North Cave. 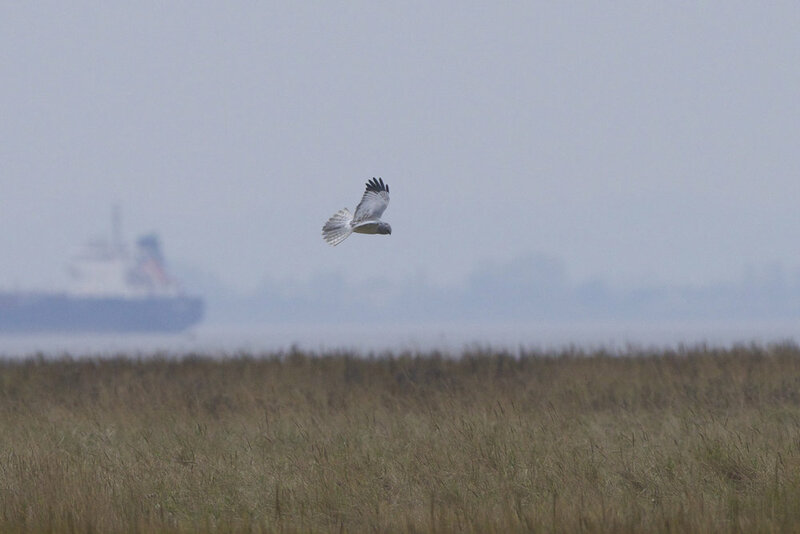 The Hen Harrier was pretty special on the humber and a nice productive trip to Spurn enabled me to catch up with its trio of winter visitors.